A boutique search and recruitment firm based in Australia specialising in the sourcing of corporate affairs, communications, government relations, policy, legal, risk and compliance professionals. 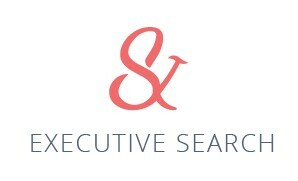 Global Search, Global Jobs, Global People. © 2017 · SJ&People. All Rights Reserved. We operate within highly confidential and discreet networks. Most of our appointments are conducted through proactive searches of our specialist market sectors. If you would like to be informed about appointments we do not advertise, please make contact to register your interest. 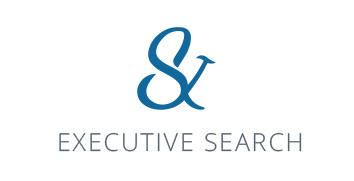 delivering a consistently exceptional candidate experience. HAVE A BRIEF IN MIND? Our track record of uniting organisations with thoroughly vetted and matched professionals is second to none. Our Clients freely testify to the positive impact our work has on their business. Please contact us for references. Knowing people is not enough. The highest currency of the recruitment industry has always been access to information; the quality of that information combined with astute judgment and industry based insights will determine the quality and impact of a hiring decision. We offer our clients 20 years of practitioner and global search experience. We take time to connect and develop relationships based on integrity, purpose and trust so that businesses can quickly and efficiently access networks they can’t foster themselves. Sarah-Jane was admitted to legal practice in 2004 and later worked in Communications and Corporate Affairs for a technology firm in Australia. For three years, she sat on the Executive Committee of the Australian Corporate Lawyers Association. She now owns and runs SJ&People, an executive search and recruitment firm dedicated to careers in law, policy, government relations, and corporate affairs. She has over 15 years’ international recruitment experience appointing senior executive roles in government and private enterprise. Sarah-Jane has made appointments across Europe, Asia and in every major Australian city on behalf of some of Australia’s largest and most powerful employers.